What a depressing week of news it has been, the world seems awful cold at times. 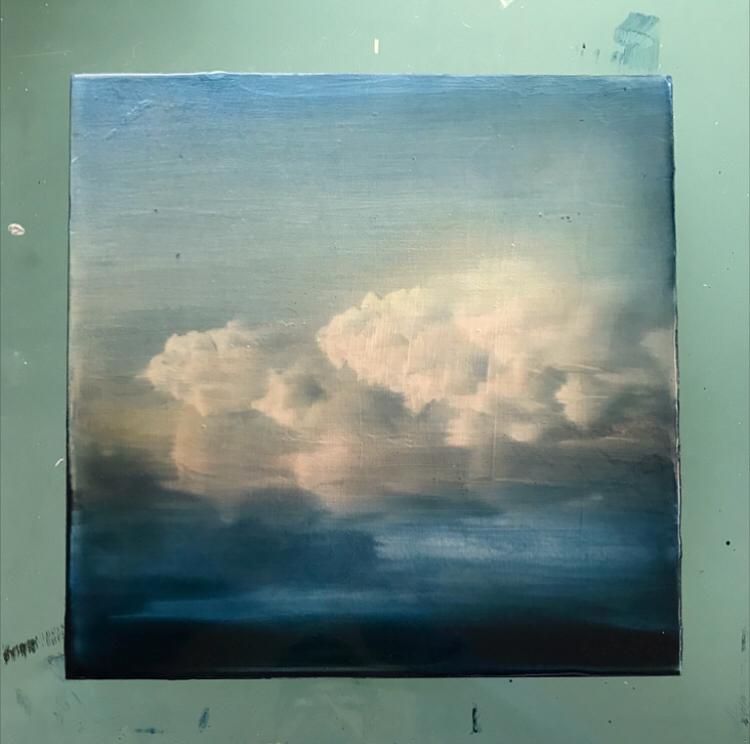 I just keep my head in the clouds with this new painting. It has been years since I listened to the Traveling Wilburys but they sound mighty good today (RIP TP).